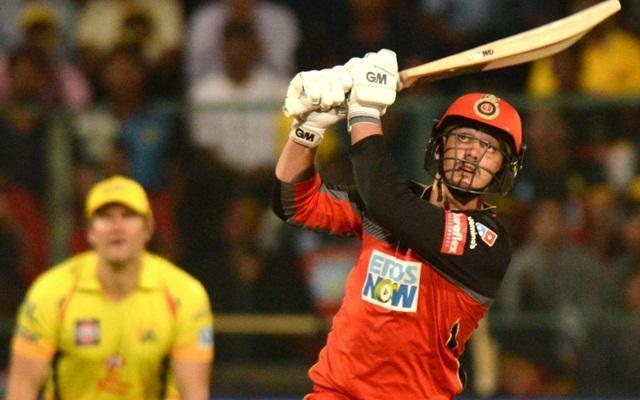 The first trade of IPL 2019 was made with Quinton de Kock's all-money move from Royal Challengers Bangalore to Mumbai Indians. Bought by RCB for Rs. 2.8 crores in the 2018 auctions, de Kock's move to the Mumbai franchise meant that the team had to release two players - the ones to go where Mustafizur Rahman and Akila Dananjaya. De Kock has previously played for the Delhi Daredevils as well. It's just about November, but IPL discussions have started to heat up already, owing to the early start of the tournament next year. The auctions will be held in mid-December, but the transfer window is open, and will stay in action till November 15. It's IPL time again! Welcome to Sportskeeda's player transfer center for the 2019 IPL auctions.